Variations On Laudate Dominum PAUSE (1230-1250) Stavanger Kommunes Korps Music for a Common Man (Kenneth Downie) IMI Brass Acolastus (Dudley Bright) Salhus Musikklag A Celtic Suite (Philip Sparke) Moen Musikkforening Occasion (Edward Gregson) Skeie Brass Labour and Love (Percy Fletcher) Hordvik Musikklag Dimensions (Peter Graham) Brøttum Brass Year of the Dragon (Philip …... A festive hymn setting of the much-loved Parry melody LAUDATE DOMINUM. 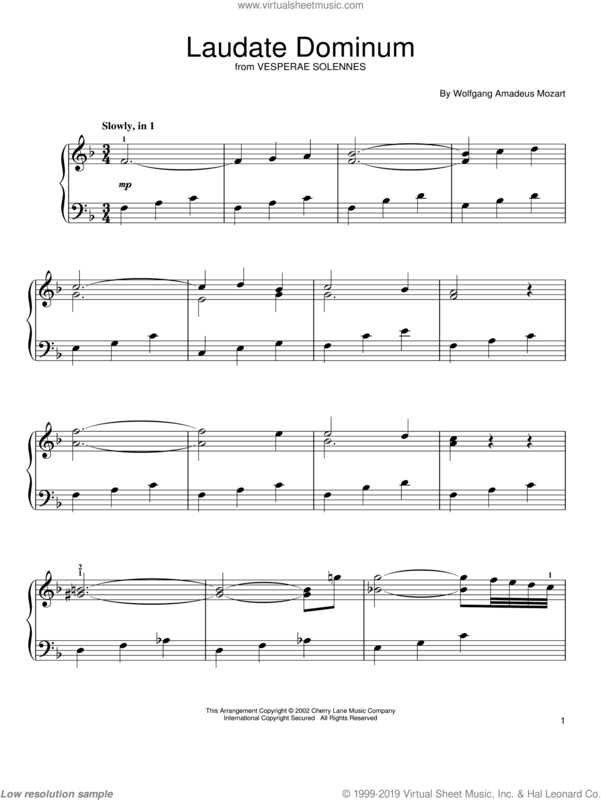 Reproducible parts for brass quartet and soprano descant are included. Brass Quartet: Trumpets I and II in B-flat or C, Horn in F (sub for Tbn I) Trombones I and II. 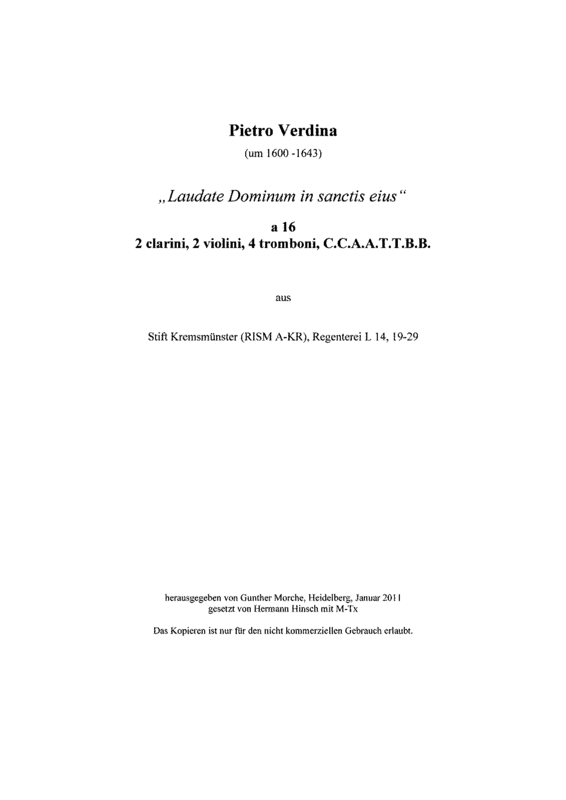 Fl Variations on Laudate Dominum - Download as PDF File (.pdf) or read online.